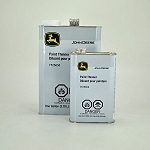 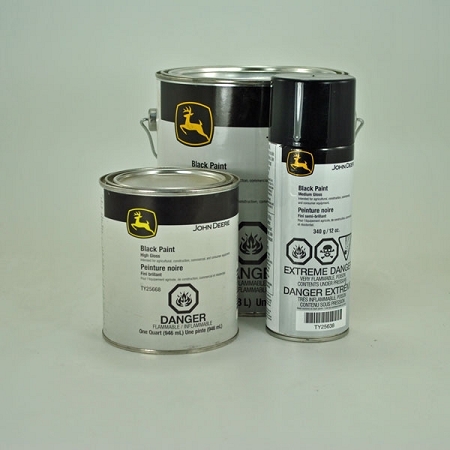 John Deere Medium Gloss Black Paint is a pure, medium floss synthetic enamel also suitable for interior or exterior use on tractors, implements, trucks and other rolling stock or machinery. 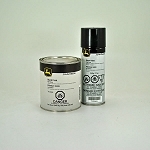 Available in 12 Oz. 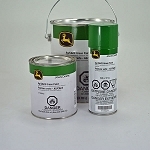 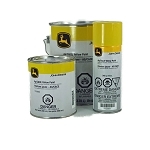 spray cans, quart and gallon containers.